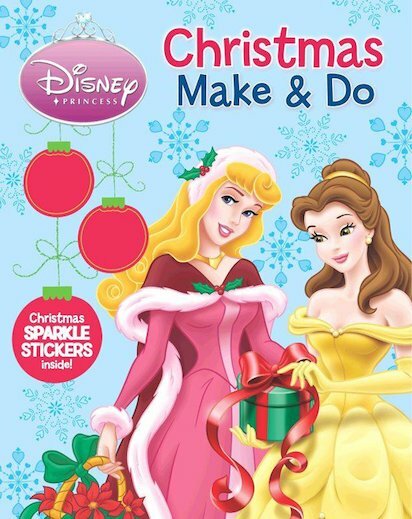 A bumper book of festive fun with all your favourite Disney Princesses. Aurora, Snow White, Jasmine and the others are never happier than when they’re making pretty things – except when they’re celebrating, of course! Luckily, Christmas has heaps of chances to do both, and now you can get in on the act. This big book of festive fun is stuffed with magical things to do and make. Create your own decorations, play festive games, and write a Christmas thank-you note just like a real princess! The book comes with sparkly foil stickers and a wipe-clean page to use again and again.